Most business owners know they should be engaging customers on social media but, beyond setting up a Facebook page, are unclear how and where to focus their efforts. 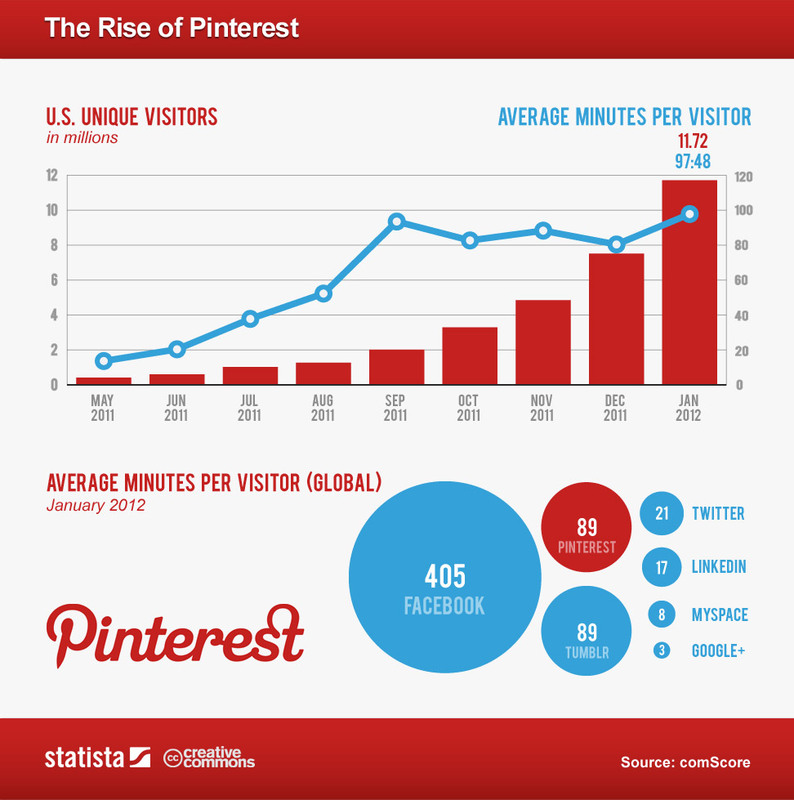 It is worth noting then that in 2013 content sharing on Pinterest jumped 19.2% in the latest quarter, and LinkedIn sharing grew 15.1%. Facebook saw content sharing rise 14.7%, while sharing on Twitter fell 7.6%. The new data offers a reminder that businesses should look beyond Facebook and Twitter when managing their social media outreach, says ShareThis CEO Kurt Abrahamson in a release. “The more advertisers understand how consumers are using all social channels — beyond Facebook and Twitter — the more effectively they can use social media to augment and improve campaigns,” he said. Small businesses can capitalise on the Pinterest and LinkedIn surge to market their products and grow their consumer base. Pinterest, a highly visual medium, gives businesses a chance to catch the eye of consumers with compelling images and colourful infographics that promote deals and new products. As the largest user growth in Pintrest is coming from females, certain brands and industries are better suited to take advantage. Lorna Jane fashion does this well, creating aspirational imagery to promote it’s exercise range of clothing, as well as sharing recipes and exercise ideas for a healthy living lifestyle. Any brand that has an aspirational image should jump into the world of Pinterest this year.